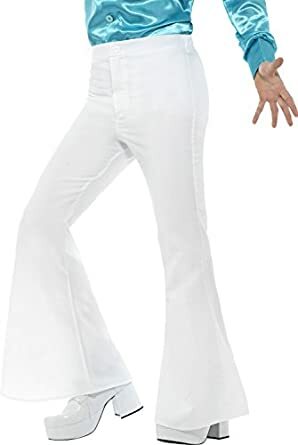 Flashback time! 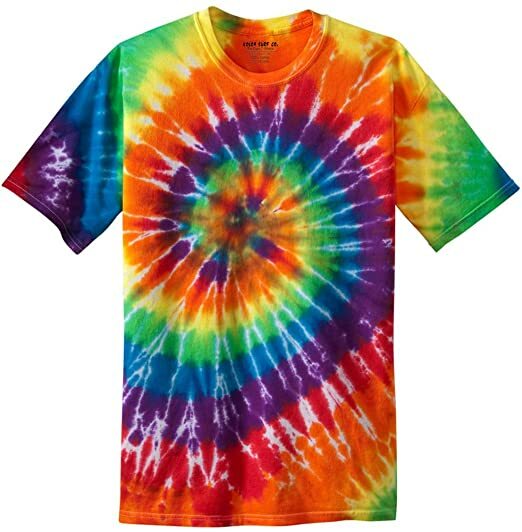 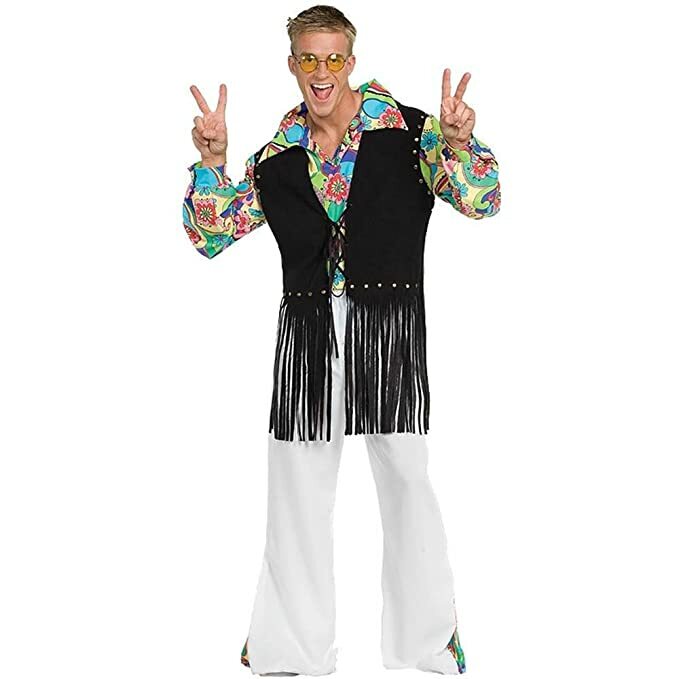 Bring back the 1960s and 1970s full of mod men, Mad Men and hippies. 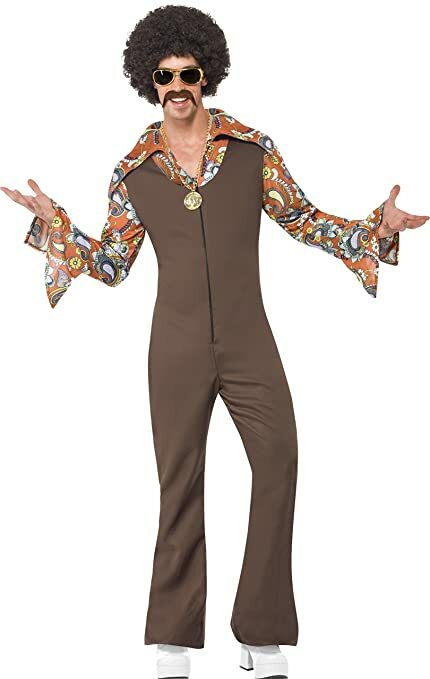 Wearing men’s 1960s costumes is a great decade for Halloween. 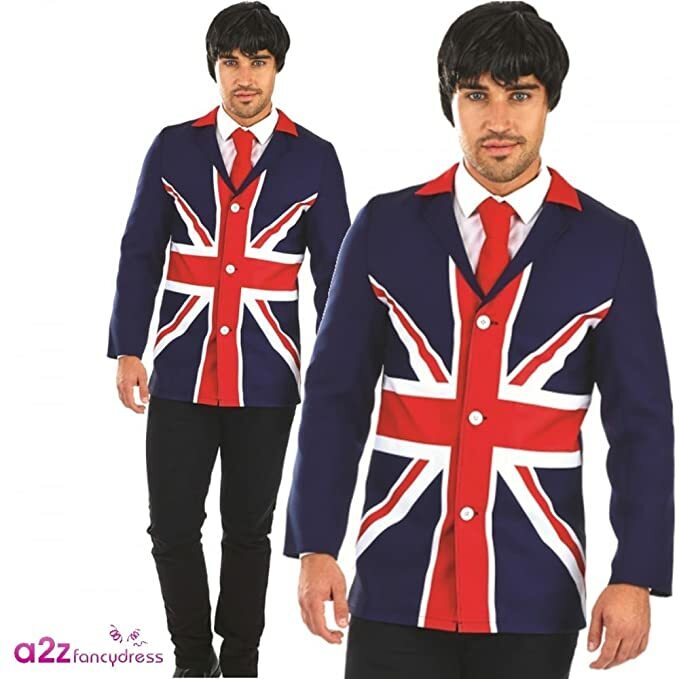 Austin Powers, Teddy boys, Elvis and the Beatles are vintage 60s classics. 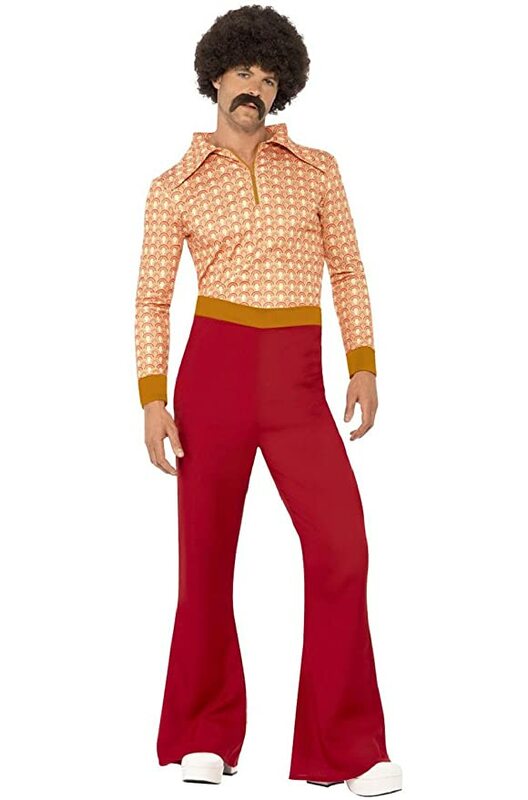 In the 1970s we have everything Disco! 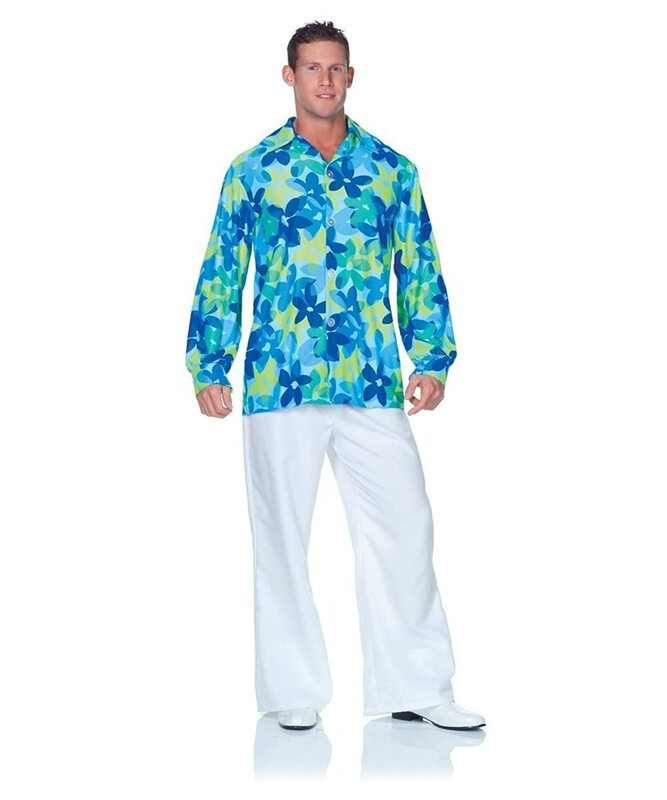 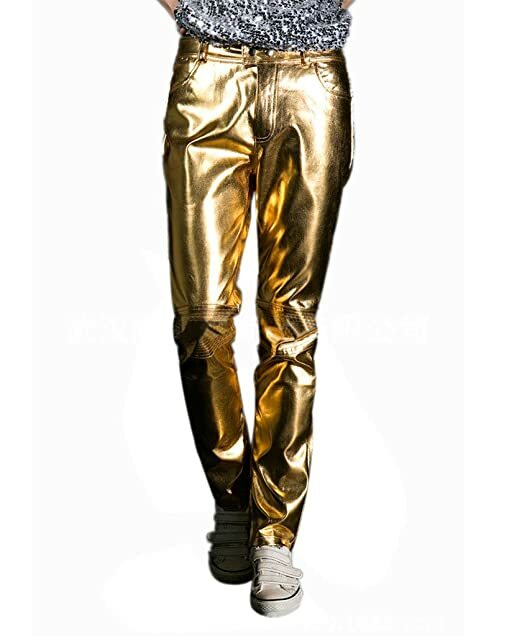 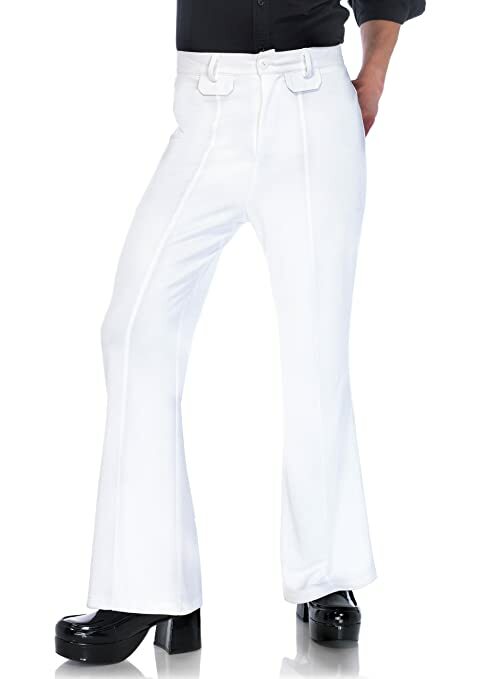 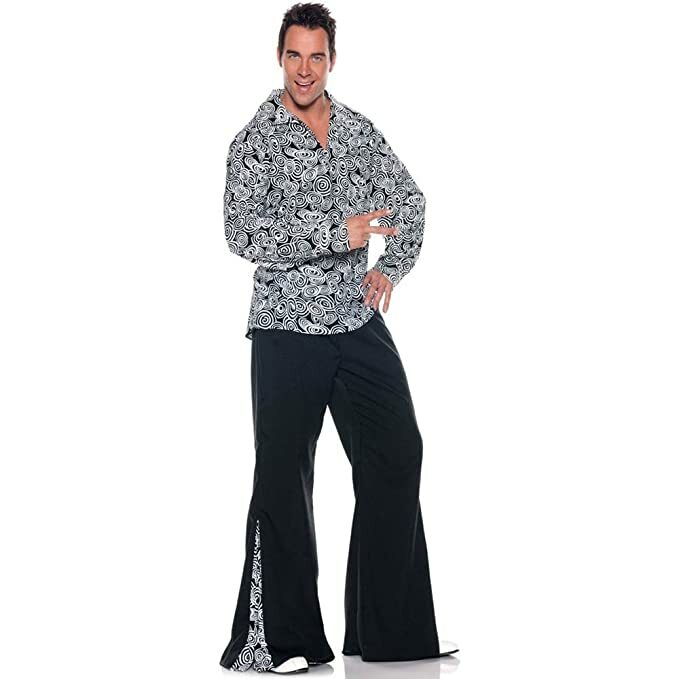 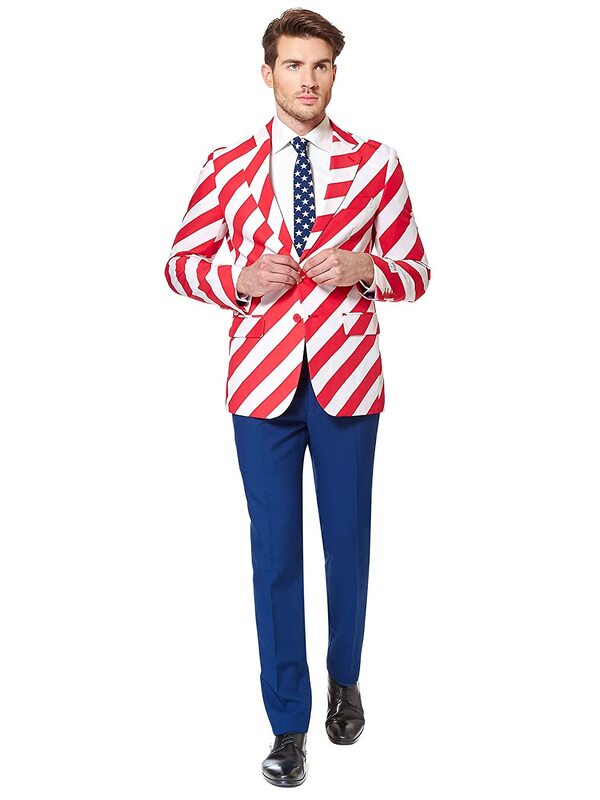 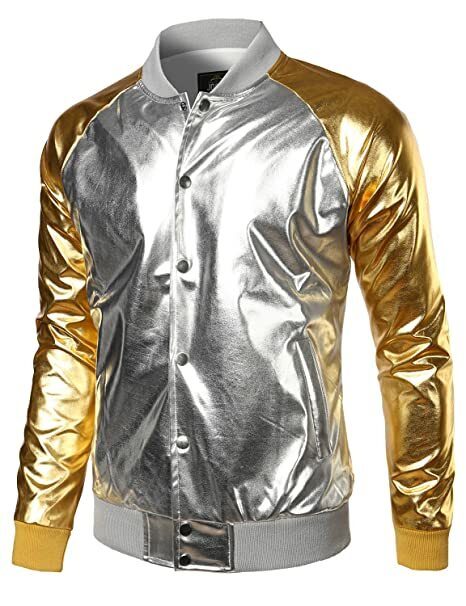 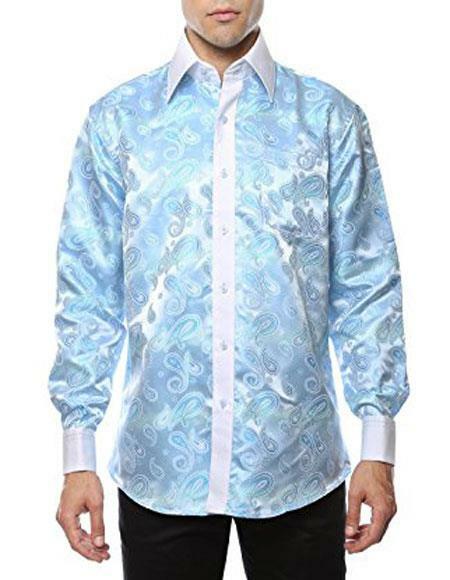 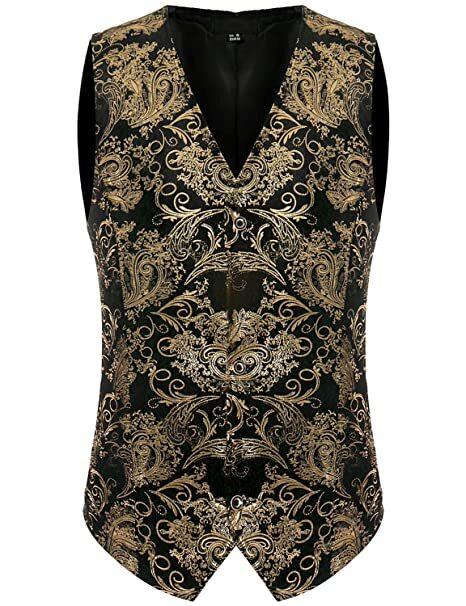 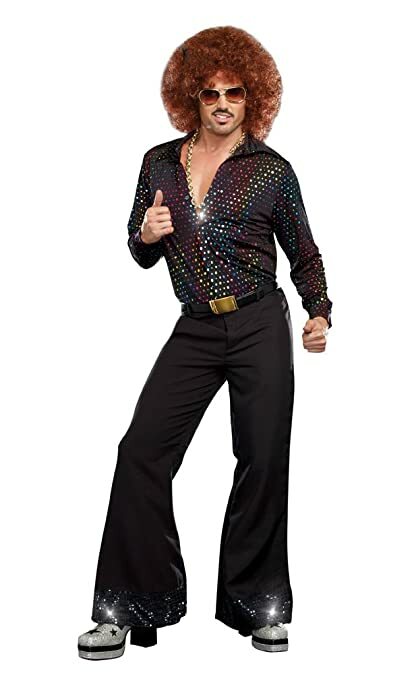 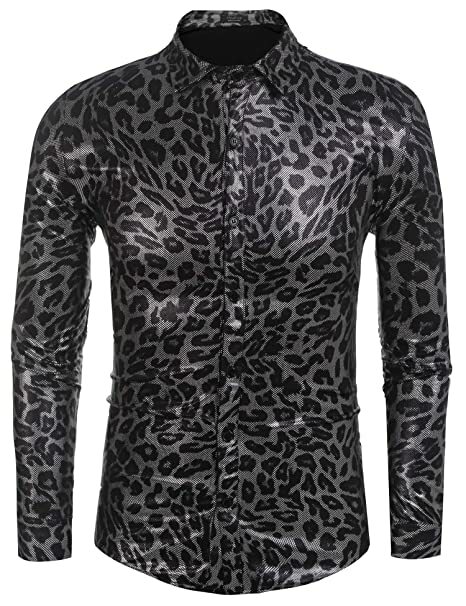 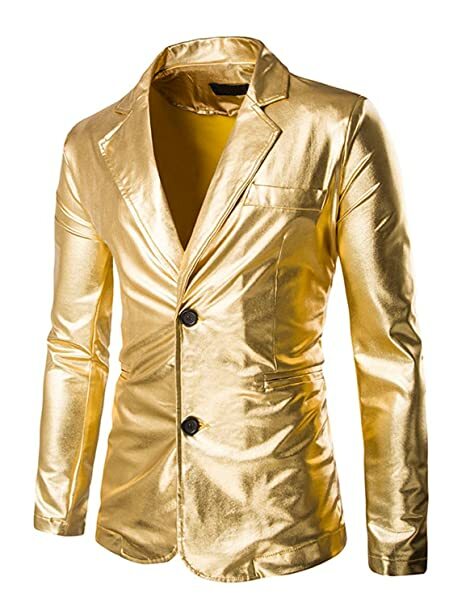 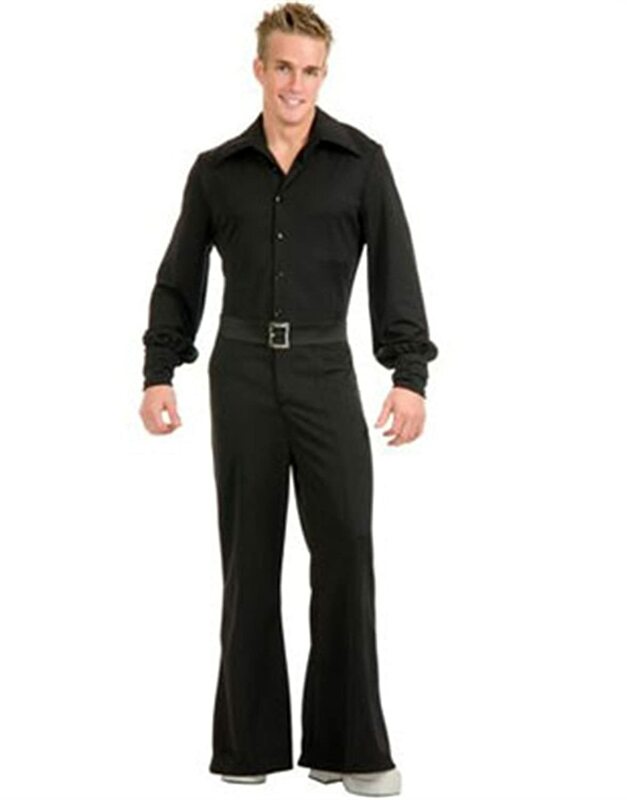 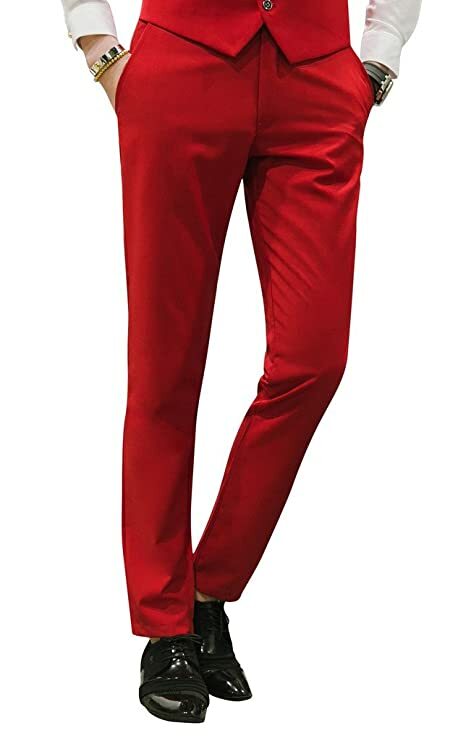 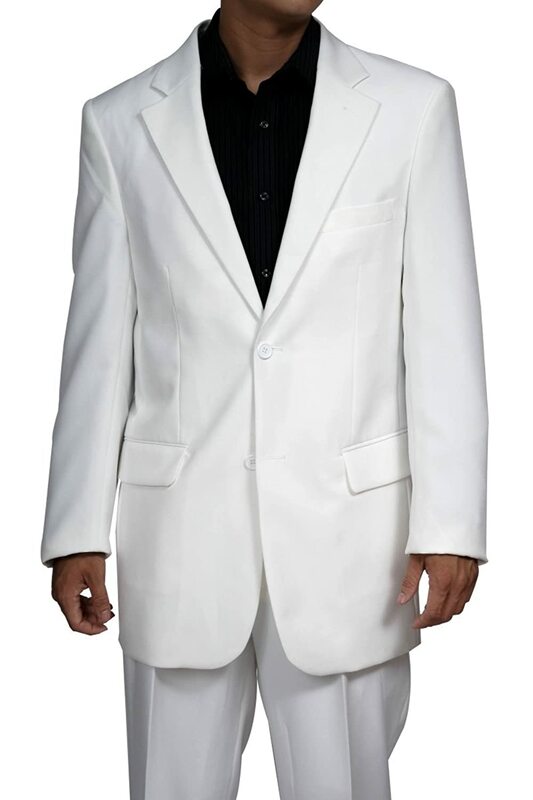 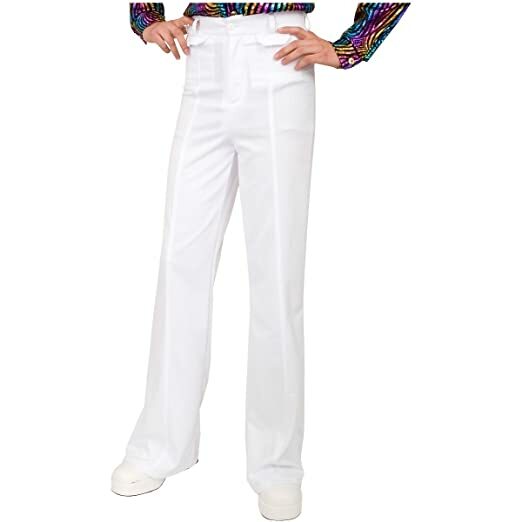 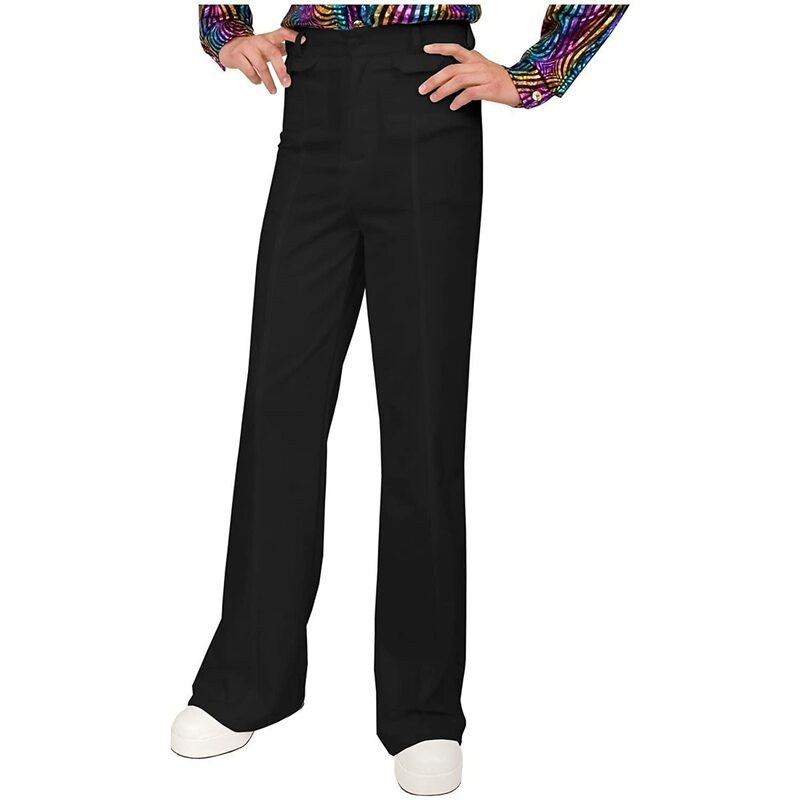 Men’s Disco outfits like those of Studio 54 and Saturday Night Fever are BIG this year. 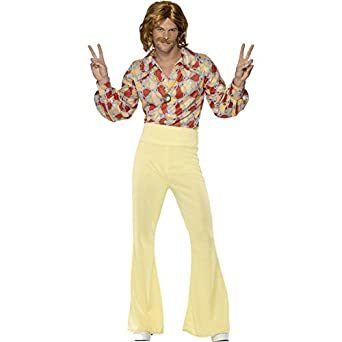 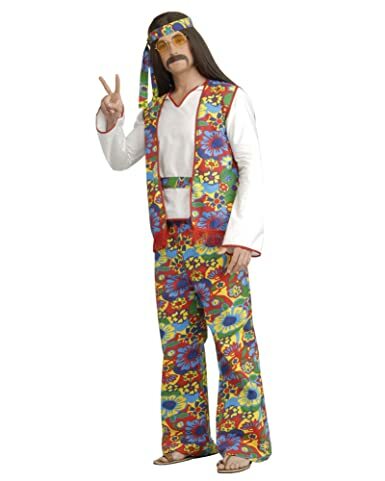 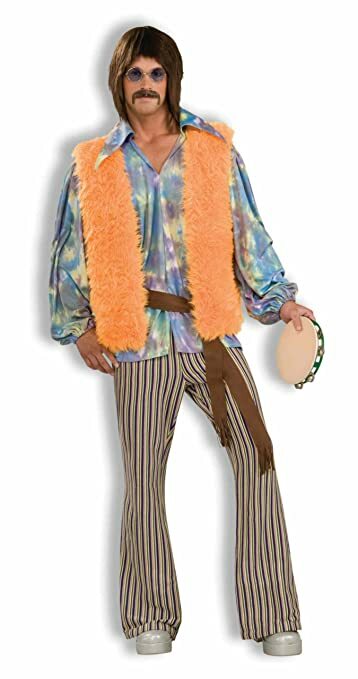 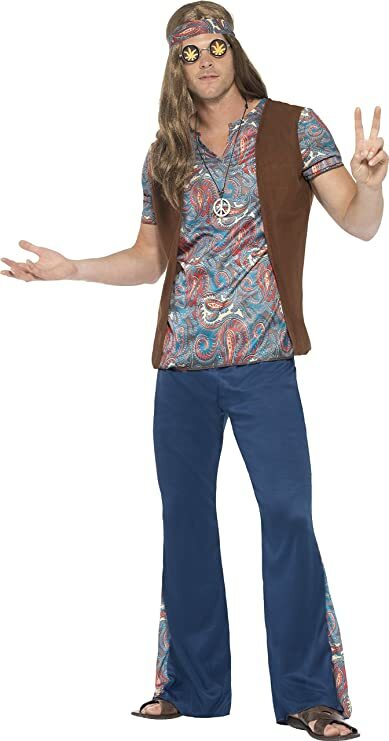 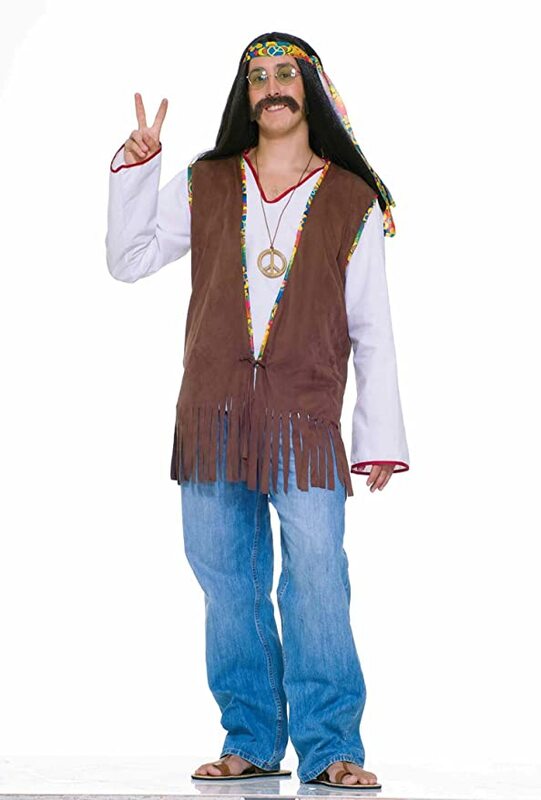 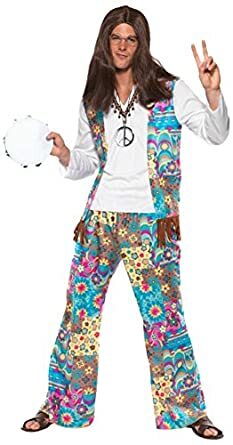 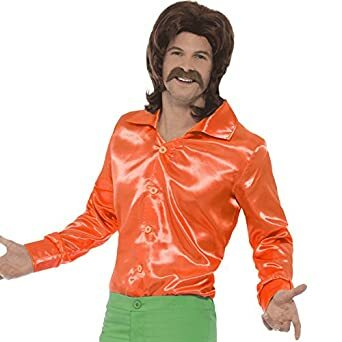 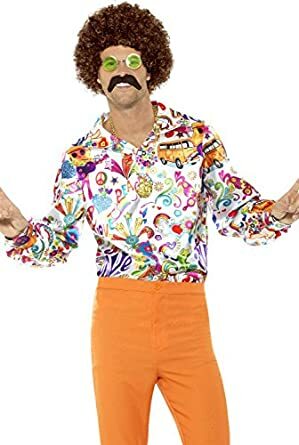 Classic 70s star Sonny Bono of Sonny and Cher is another iconic Halloween men’s costume as well as the Scooby Doo gang. 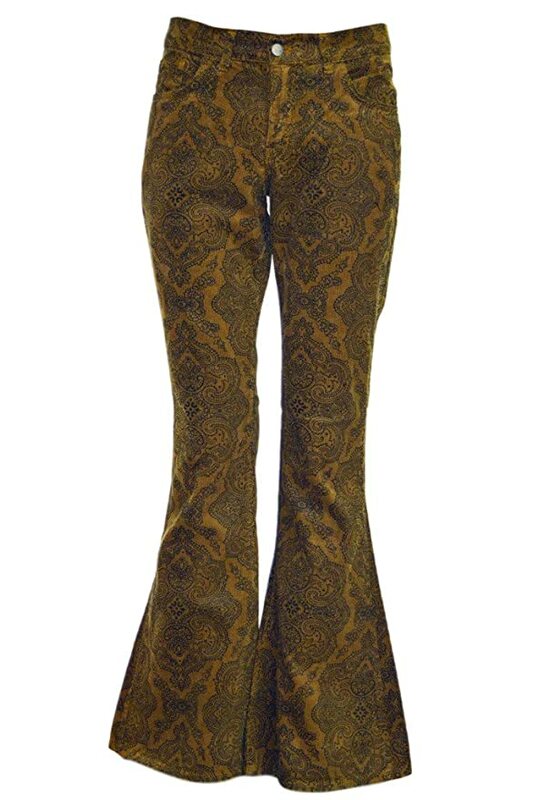 Of course, the 70s had their own hippies too- this time with flare! 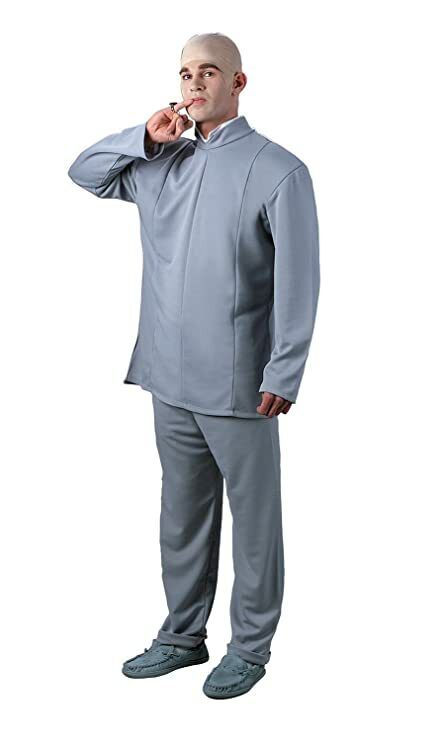 Don’t forget the Adams Family (Uncle Fester, Gomez) are also retro Halloween icons. 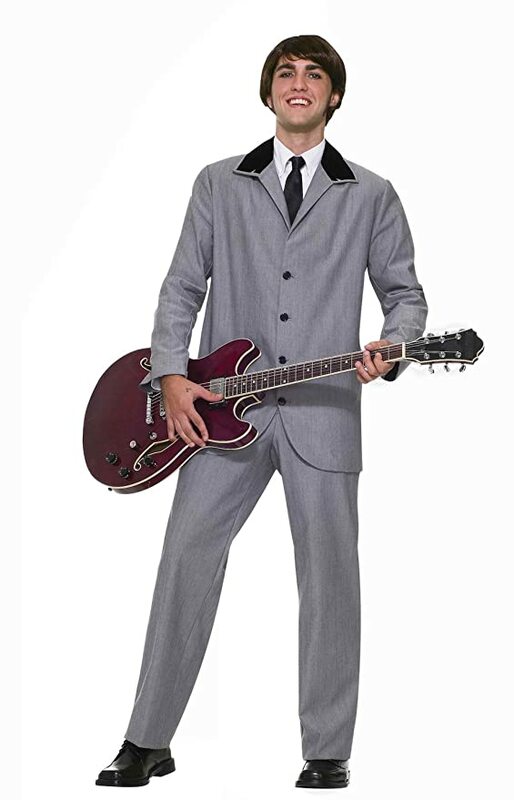 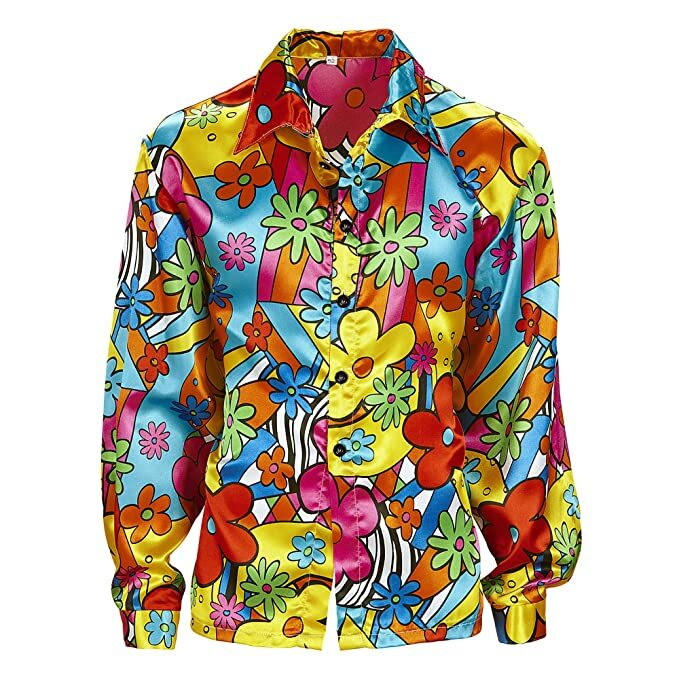 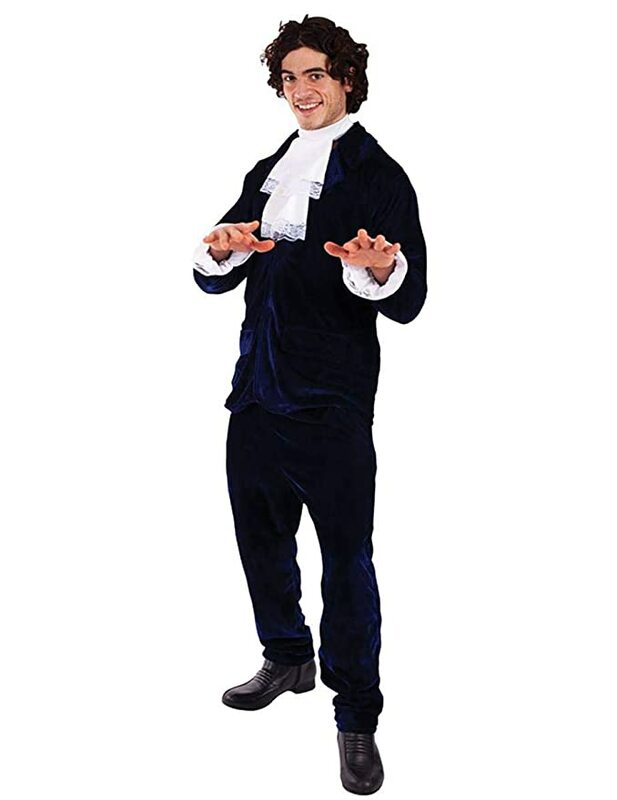 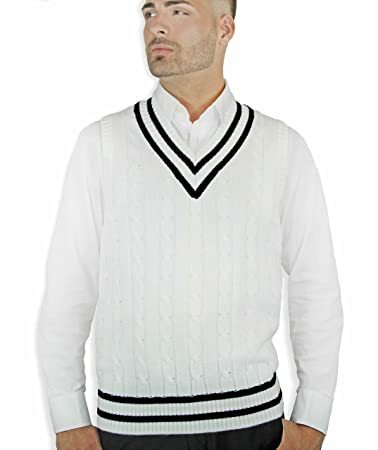 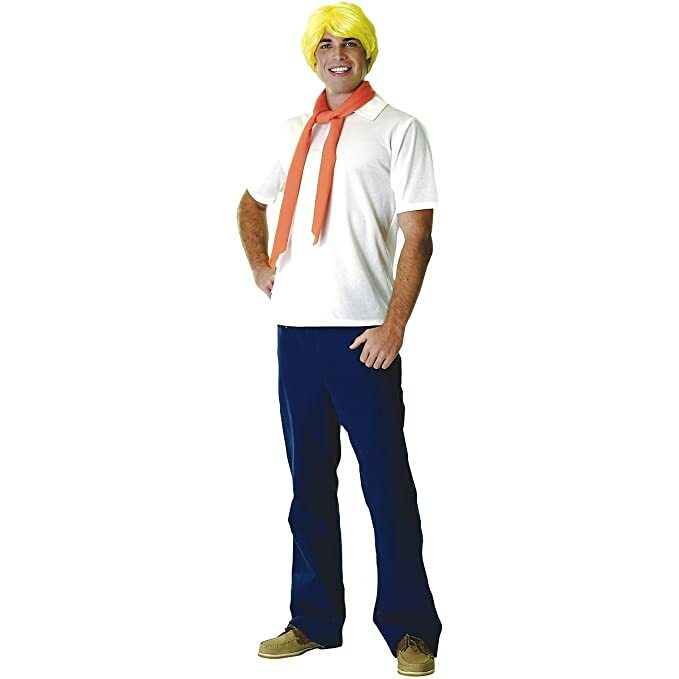 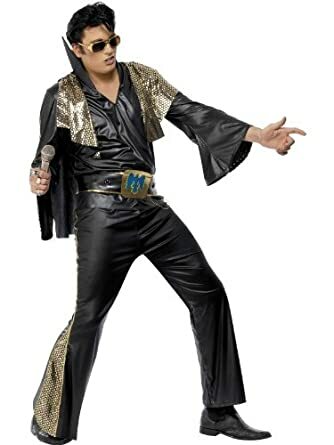 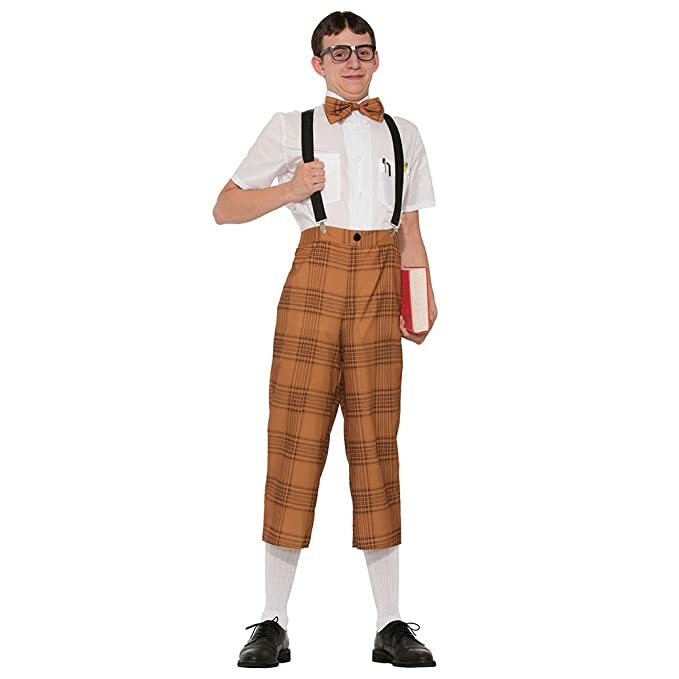 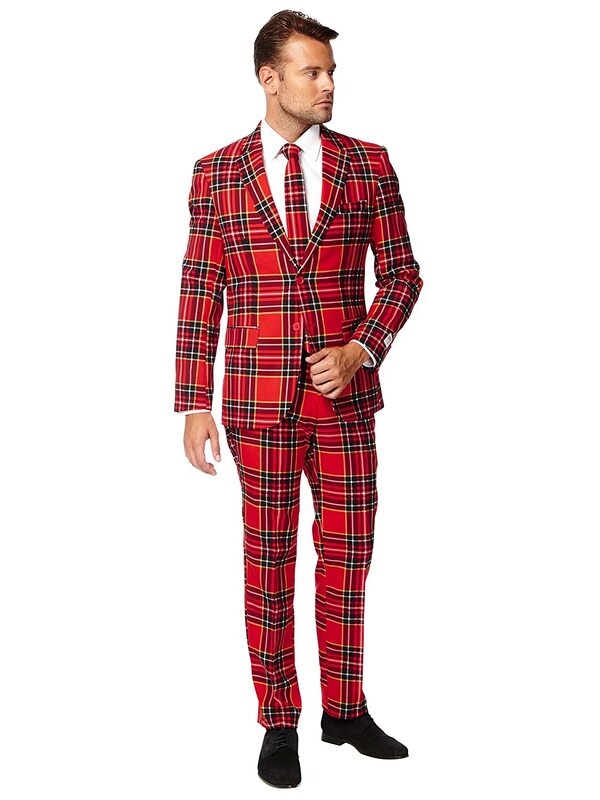 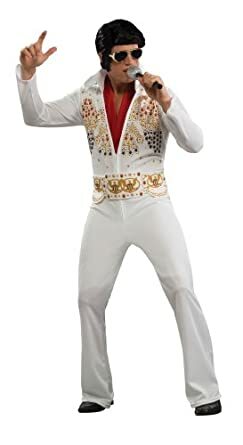 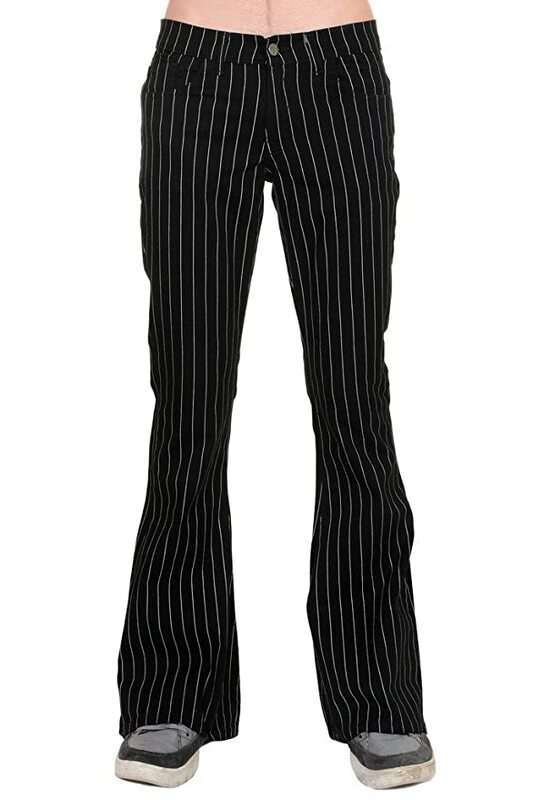 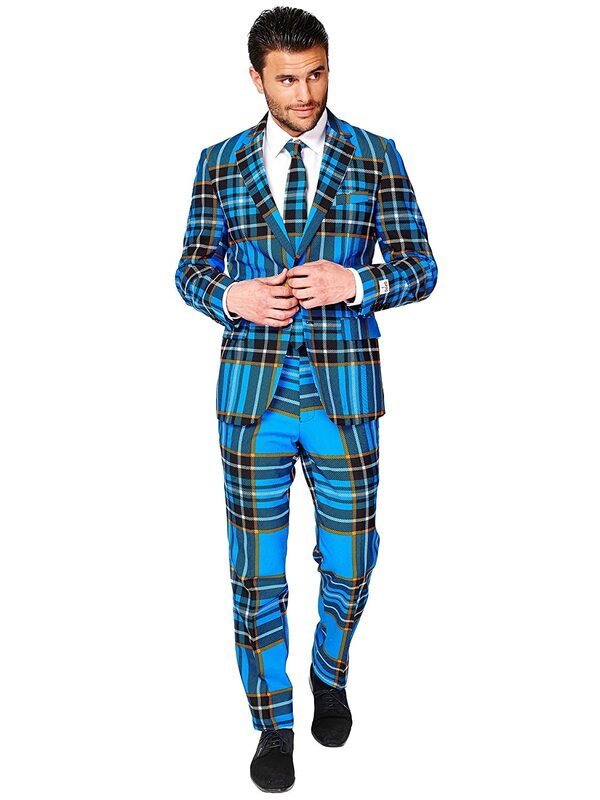 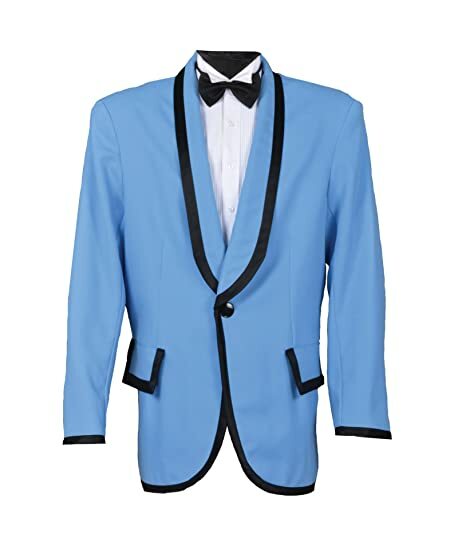 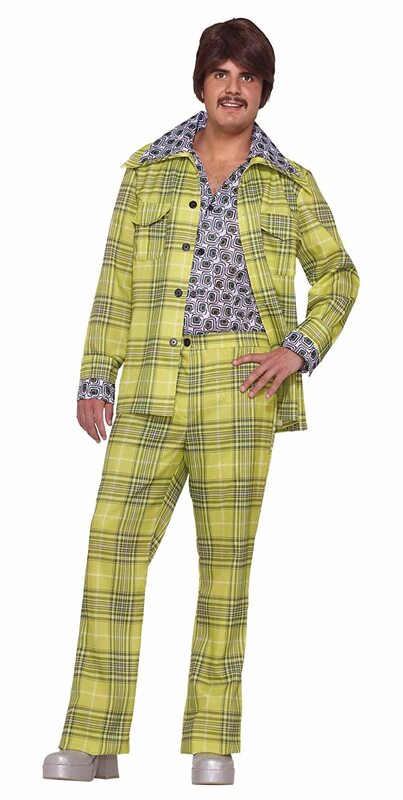 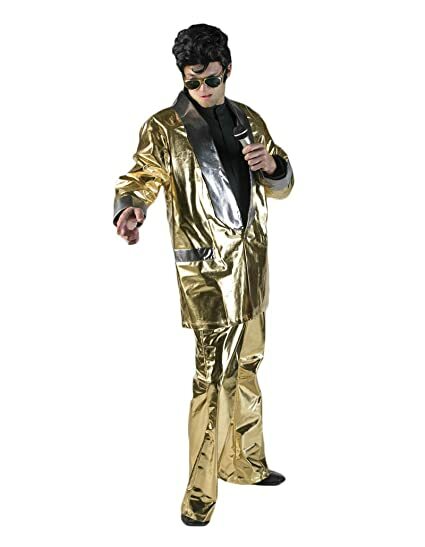 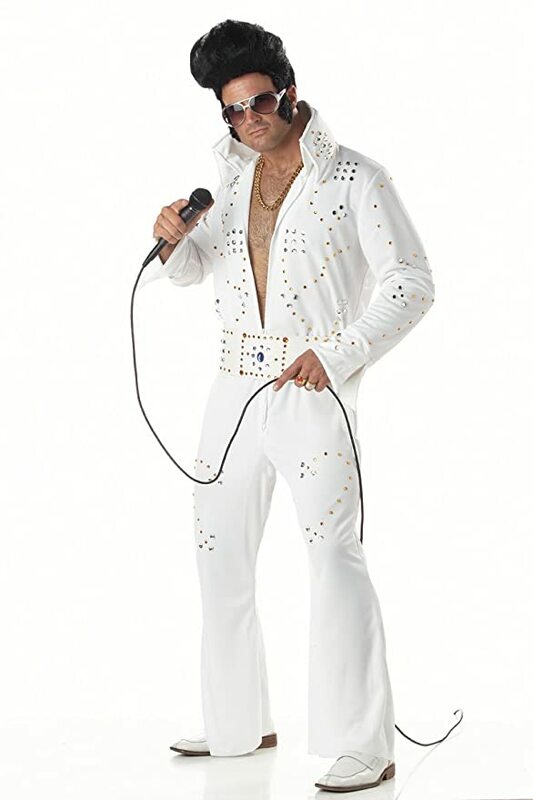 Shop these vintage 60s and 170s men’s costumes for your costume this year. 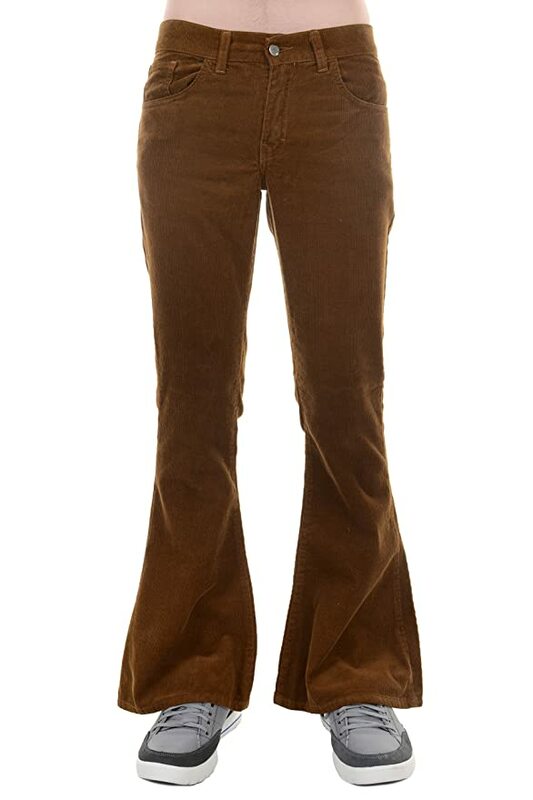 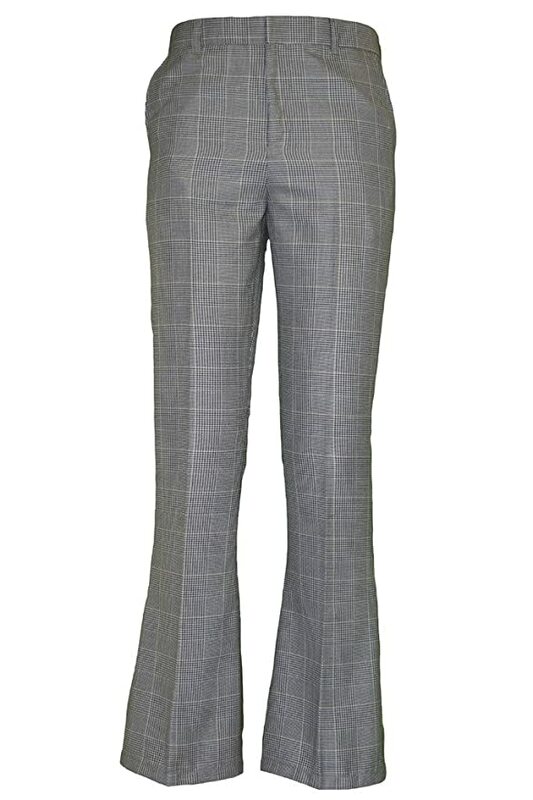 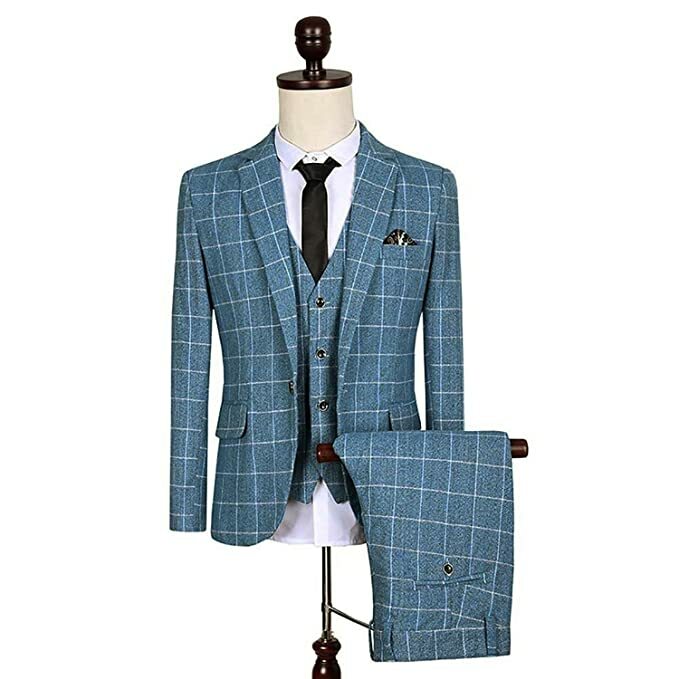 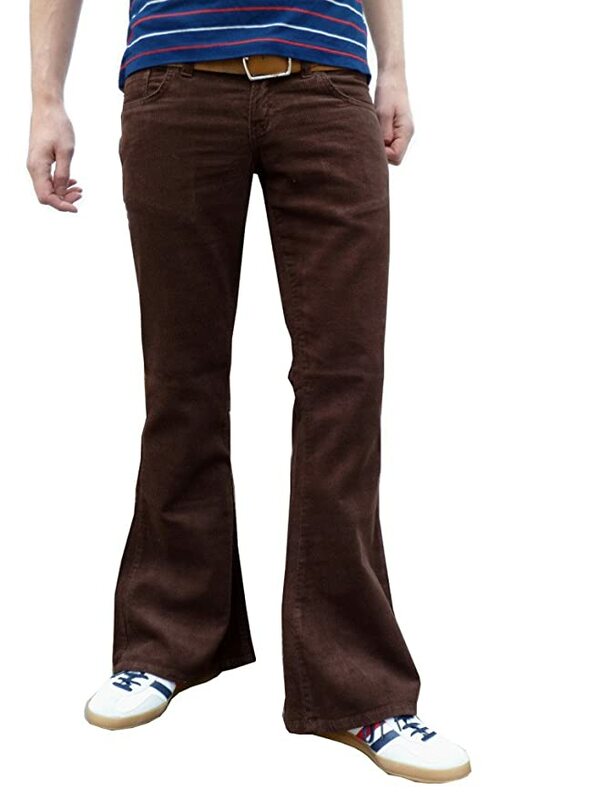 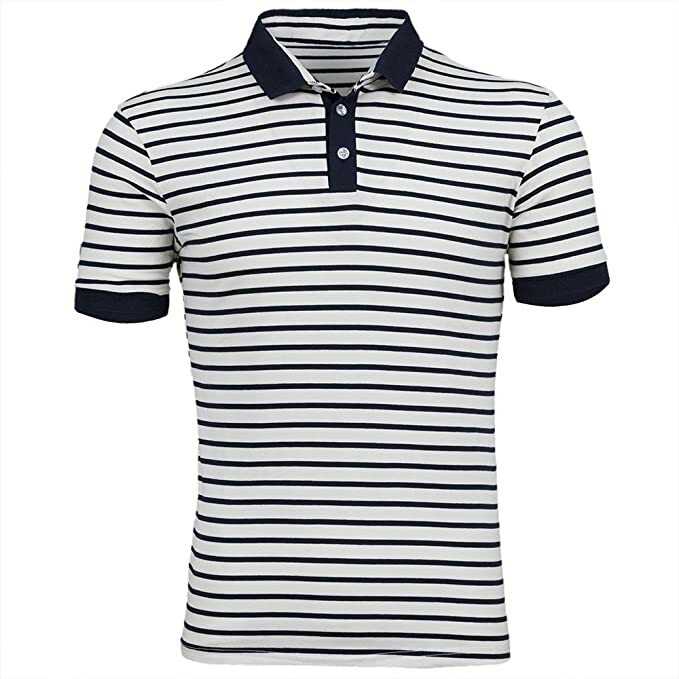 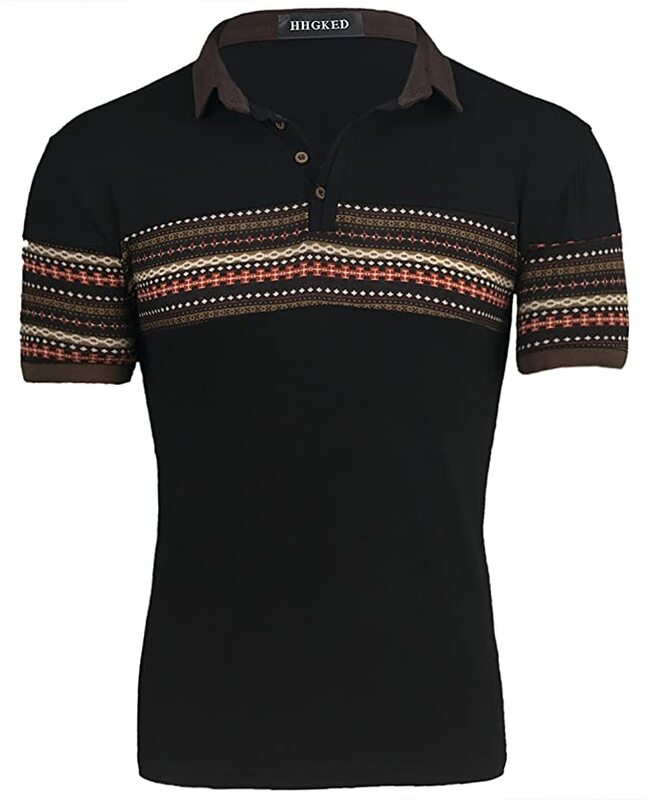 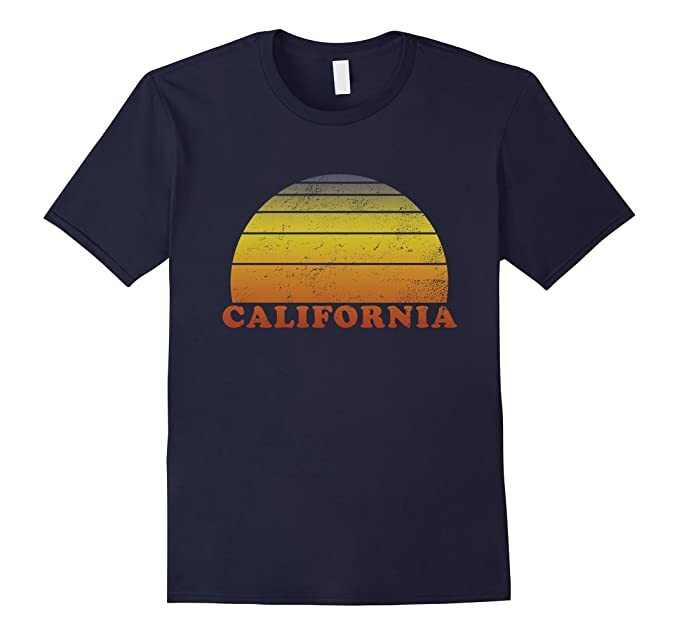 Use the 1960s -1970s menu at the top to find even more retro men’s clothing.